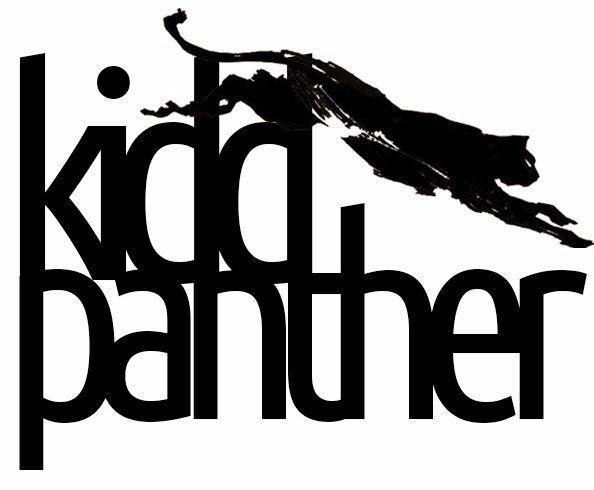 Kidd Panther is a connection to encourage artist, thinkers, writers and dreamers to expand your identity to the world. I will listen, assist, and represent artist with administrative tasks and to make sure creators can focus in creating. Please fill in a contact form or email directly at kiddpantherart@gmail.com for any advise, assistance or recommendations. Art actively encourages individuals to embrace their identity. The study and practice of art is an asset to our beautiful mind. This is because we don’t want to be limited to just the habits of daily life, but we’re hardwired to embrace fantasies along with its emotions. Why limit our creative sides or fantasies to ourselves when it can be shared to others and open up more creative ideas and fantasies. Art changes individuals; as individuals change, so does the group of individuals that forms society will to. Especially in today’s world of fast movement in communications and social medias make it exciting and accessible. Art is always moving and surrounds us in every direction – Embrace it, learn it, and share it to form your own identity and change the world.